Apple has always claimed to revolutionize the way we see things and to bring new changes to the field. With the launch of the original iPhone, it seemed to be the case. After it’s launch, the way we interact with our cell phones was changed forever and several manufacturers jumped into the fray with the intention to provide better services. According to numerous reports, the iPhone 6, Apple’s latest flagship device will feature sapphire display and NFC, things which are not being used by any mainstream smartphones today. Well, if the Chinese are right, you can add another thing to that list. 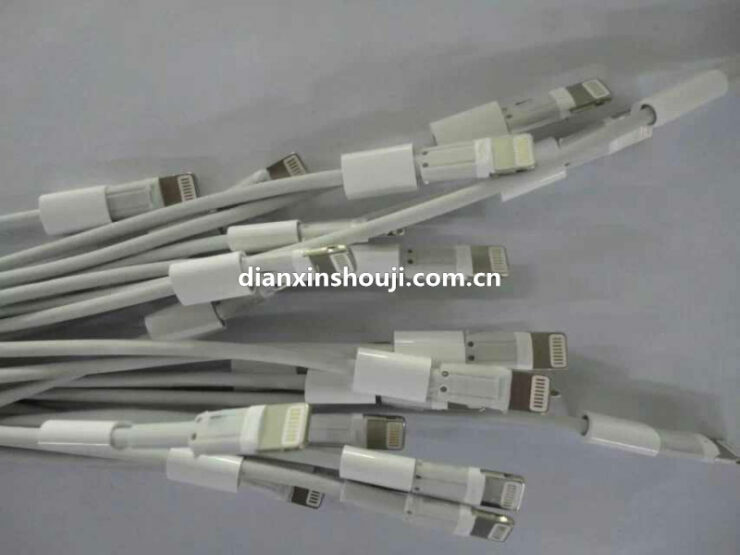 According to the Chinese media, Apple’s connector cables with the iPhone 6 will reportedly feature a reversible design. 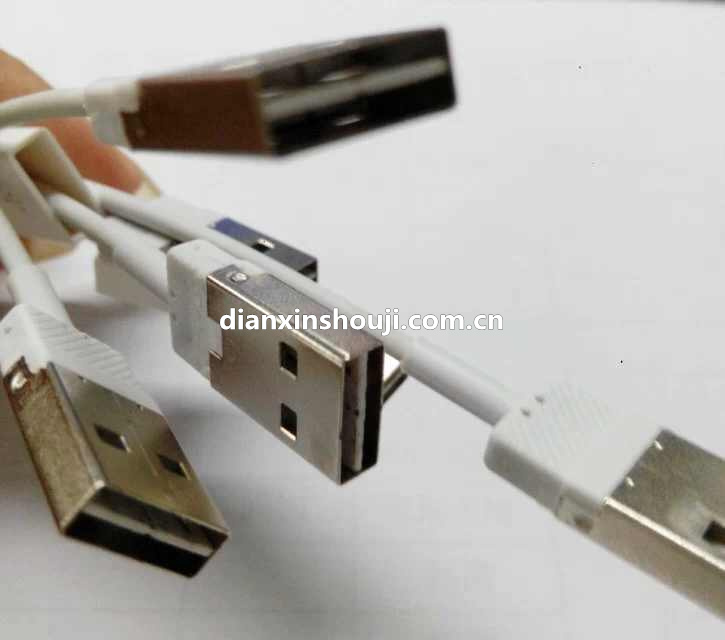 What this means is that you can finally hope to say goodbye to the hassle of not being able to connect the USB cable into your notebook/PC the correct way on the first go. 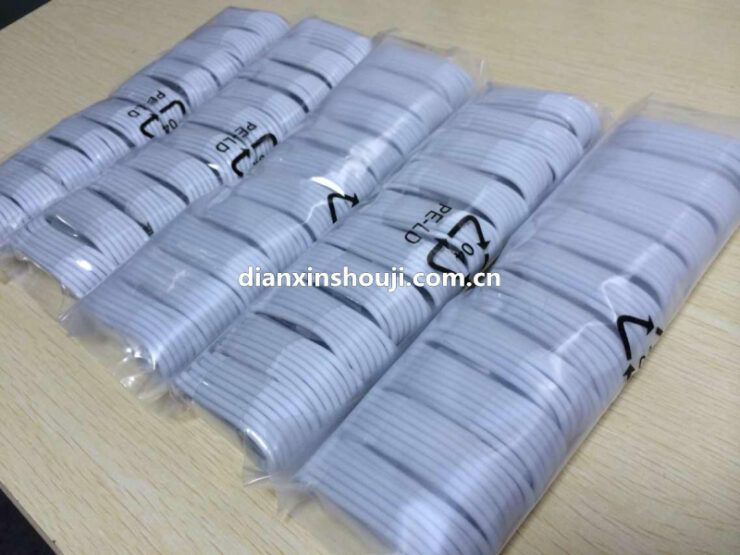 According to the Chinese media, the iPhone 6 data lines have started bulk delivery and the USB head has been replaced. However one thing should be kept in mind. There is no evidence that the cables shown in the images actually have been ordered by Cupertino and not by any other supplier. Just last Tuesday the USB 3.1 standard was unveiled which allowed for insertion of the USB head either way into PCs. So it just might be true after all. If this is indeed the case, then be ready to find reversible USB cables alongside the iPhone 6, the iPad Air 2 and other Apple devices.